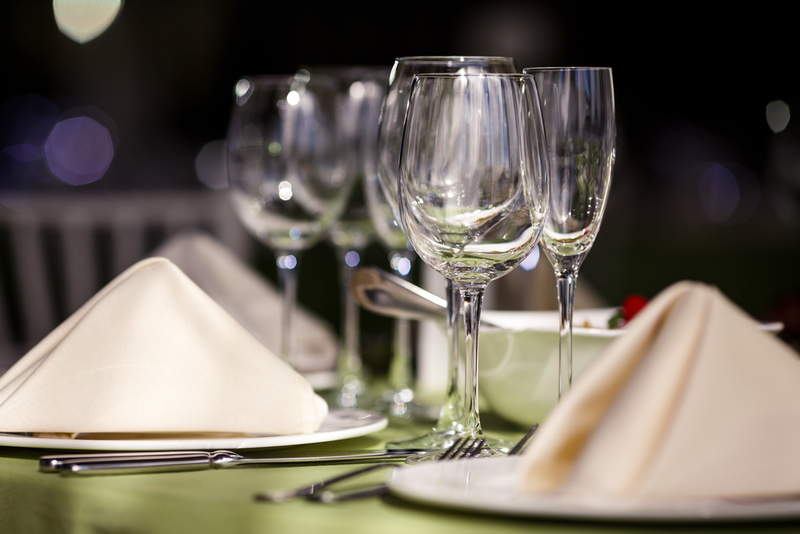 We’ve got tips to help you in choosing the right restaurant linen colors. Look at the bigger picture. In picking the right colors for restaurant linens, consider first the color schemes of the rest of your interiors. Make the choice between blending with the rest of your color scheme or using your restaurant linens as an eye-popping accent to break the monochromatic hues you may already have. Either way, the idea is to make sure the colors – whether they are blending or contrasting – make sense and are not an eyesore. Consider your overall visual goal. What is the visual aesthetic you are going for? Classic French bistro? Latin flare? Modern casual? Victorian fine dining? All these should be considered when choosing the right restaurant linen colors. Formal Italian dining may let you get away with bold reds but you might have to settle for light pinks and corals for chicer patisseries and cafes. Timeless is always better than trendy. Look for longevity. Bold colors of the year do not really last more than a season or two in trendiness, making a drastic change necessary. One can never go wrong with timeless pieces and color choices. Solid colors are easier to work with than patterns. Patterns may be bold and eye-catching, but they may be hard to match with existing decors and accents like table runners and place mats. Experiment more with the colors and designs of your accents rather than with your basic linens. This way, your solid, classic colors work as a great background to highlight your accents. Keep the splash of color on the accents. Avoid washing out your table with monotony. Mix and match your tablecloths, table napkins, and runners to bring out a harmonious, complementary contrast. Use complementary colors. Pick colors that match, not ones that clash. A brown tablecloth will definitely look awful with red napkins. Pink sticks out like an eyesore with yellow. Consult a color and interior expert to get an informed opinion when choosing the restaurant linen colors for your business. Find opportunities to customize. Restaurant linens are not just an excellent way to accessorize and dress up your dining tables. They are also a prime tool for branding. Use your linens to inject your brand’s own personality into every table. Aside from picking the right colors, your choice of restaurant linen quality should be on the top of your priority list. Pick linens that are made of quality materials, are constructed to last, and are maintained at a top level to ensure that your tables look clean and appealing for a long time. 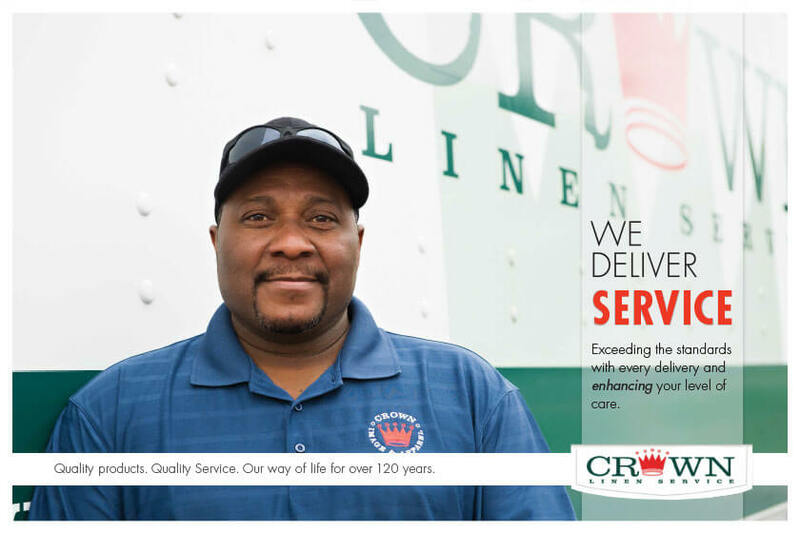 Get Quality Linens from Crown! 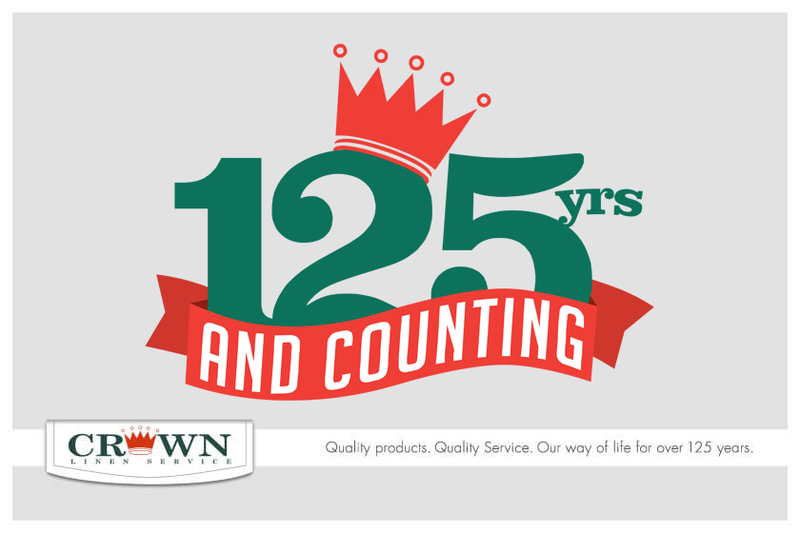 Crown Linen is your leading provider of restaurant linens and linen care services. We have a whole selection of quality linens to choose from, ranging in color, shape, and size, that are perfectly suitable for all kinds of restaurants. Our restaurant linens are designed for durability, featuring tough fibers and excellent dye jobs so they can withstand multiple washings and the most challenging of restaurant spills and stains. 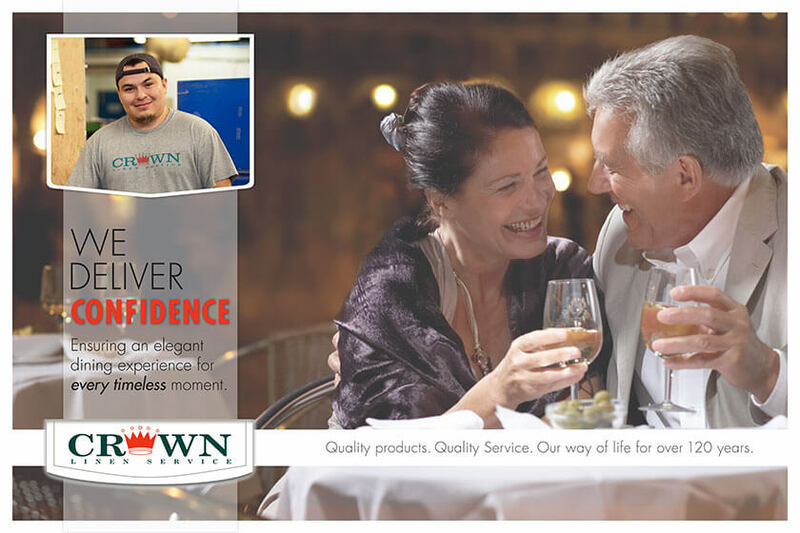 Explore your restaurant linen options today with Crown Linen! 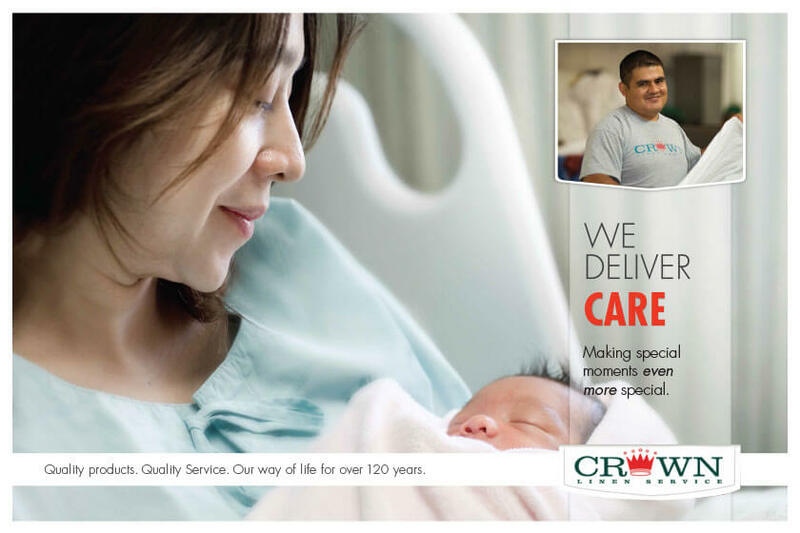 Call us now at (800) 733-8090 to get started!